Doug Hall was Director of EPI’s Economic Analysis and Research Network (EARN) from 2009 to 2014. Prior to his tenure at EPI, he served as director of operations and research for the Connecticut EARN partner, Connecticut Voices for Children, where he played a leading role in work related to family economic security and state tax and budget issues. 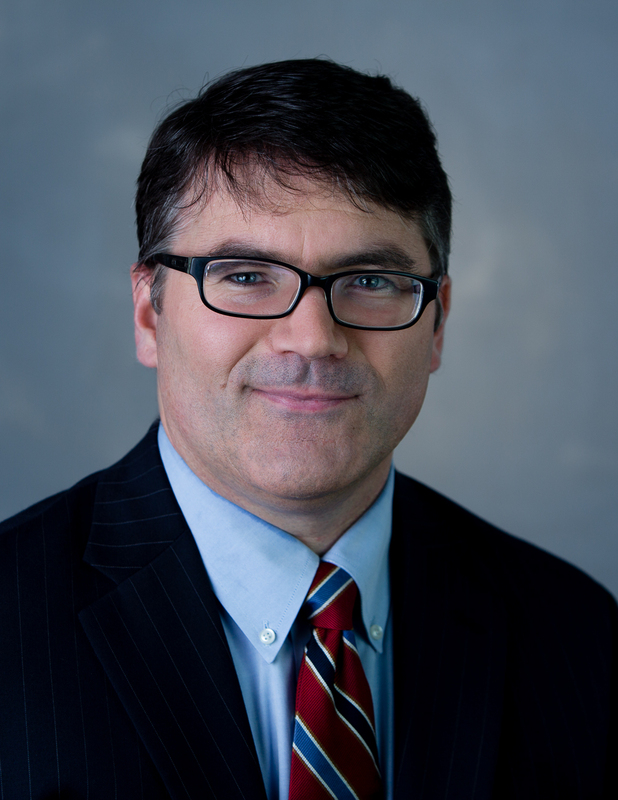 He is the author or co-author of dozens of reports, including several reports on state-level economic trends, and eight State of Working Connecticut reports. His work has been extensively cited by statewide media, and he has contributed several op-ed pieces for publication in newspapers such as the Florida Sun-Sentinel, the Hartford Courant and the Kentucky Post. He has also appeared as an expert on public affairs shows on Connecticut television stations such as NBC30, Fox 61, and CPTV, and on KET in Kentucky. Hall has recently been providing overviews of monthly state employment trends for CBS Radio’s national network of 130 stations. Who would be affected by President Obama’s proposed minimum wage increase?